Who knew that a comic-book convention, a poster, and a pastoral visit could cause so much drama in Odyssey? Wooton's got his hands full with a notorious blogger after announcing the creation of a new comic book idea - and he has to deal with a wayward cousin. Whit refuses to join in a local festival and finds himself in a citywide tug-of-war between conviction and compromise. 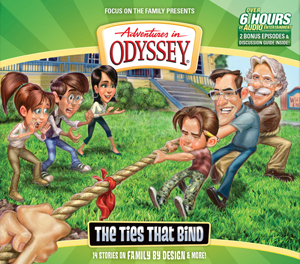 And the unexpected return of various relatives and former adversaries triggers complications for Connie, Eugene, and the rest of the Odyssey gang. It's the perfect blend of excitement, comedy, and important life-lessons in this special 14-episode collection! It's a time of surprises as Wooton becomes the celebrity guest at Comic-Connellsville - and encounters an unexpected visitor. 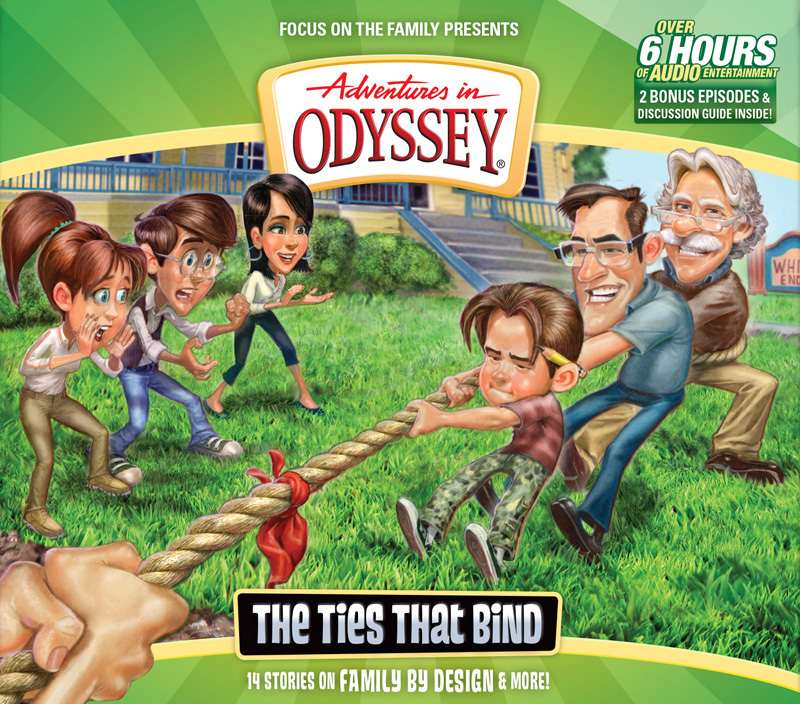 Whit finds himself in conflict with Rhonda Adelaide over the upcoming "Let's Get Together Festival" in Odyssey. Tensions abound for the Parker Family as they're pulled in different directions. Wooton announces the creation of a new comic book series - sparking interest from a mysterious blogger called The Perilous Pen. And Connie has to navigate the emotional twists created by a distant family member. Eugene and Katrina deal with the changes that come with a new addition to the house. 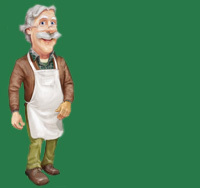 Whit's conflict with the "Let's Get Together Festival" intensifies as his shop is vandalized. Jason helps Connie solve the mystery of the old trunk. And strange goings-on in an area called Hangman's Hollow draw Jay's attention. The "Let's Get Together Festival" becomes the catalyst for discussions about God's Design for humanity and whether or not Family is important to society. Eugene and Katrina's new "ward" worries them with his busyness. And Connie has to play parent to her guest, with mixed results. Detective Polehaus finds a surprising connection between the Vigilantors and Rhonda Adelaide. The Odyssey Business Association pushes Mr. Whittaker to join the Let's Get Together Festival. And Jay tries to persuade Emily and Matthew to investigate a ghost town at Hangman's Hollow. Harlow Doyle joins Emily, Matthew, and Jay as they reach Hangman's Hollow and make a surprising discovery about the ghost town. Vance starts to wonder if his associate is having second thoughts about their business arrangement. And Katrina is worried that her new house guest might be working too hard to impress her. Wooton and Penny consider all the angles on Dee Grant's offer to publish his comics...until a sudden disaster changes everything. Meanwhile, the folks from Whit's End gather at the hospital to face a medical emergency. Wooton enlists Eugene's help to find the Perilous Pen and finally gets some answers. Matthew talks to Whit and his dad about a situation at school and learns about a conspiracy of ideas. And Detective Polehaus interrogates a potential suspect, which leads to a new direction in the investigation. Wooton and Detective Polehaus continue the search for the truth about the Perilous Pen. The adventures reach their conclusions as the Perilous Pen's informant reveals all, Wooton discovers who's behind the attacks on his property, and Whit takes a final stand for his beliefs. Long-held questions are answered while trust, justice, and forgiveness are put to the test.